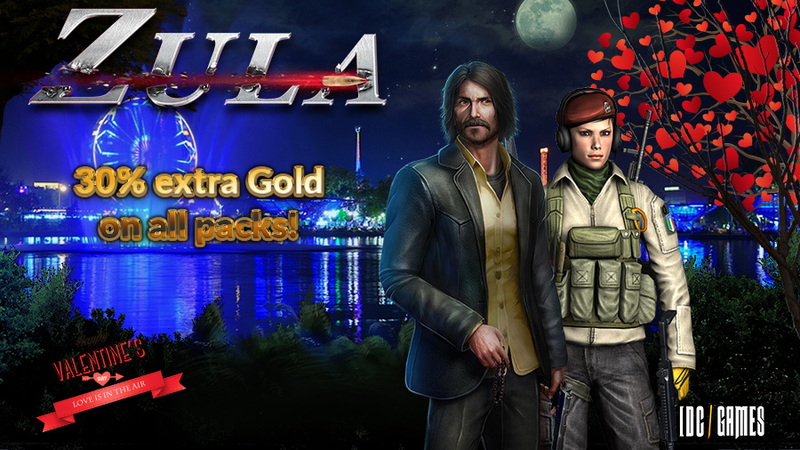 Today is a day full of love and as far as we love you so much, we prepared an offer valid only for the 14th of February, from 00:00 to 23:59 (CET)! 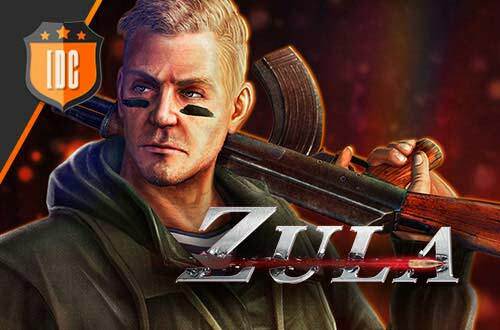 If you but any Zula Gold Pack, you will receive a 30% of extra Gold! While we're at it, why don't you play in the city of love?